As soon as you accept an offer on your property, it's time to involve a conveyancer. Their first job will be to complete an identity check on you, which means your sale will comply with anti-money laundering regulations and property fraud laws. Facing redundancy is undoubtedly a nerve-wracking situation. Legally, you do have rights. If you think these are being breached, you may be able to take your claim to an Employment Tribunal. 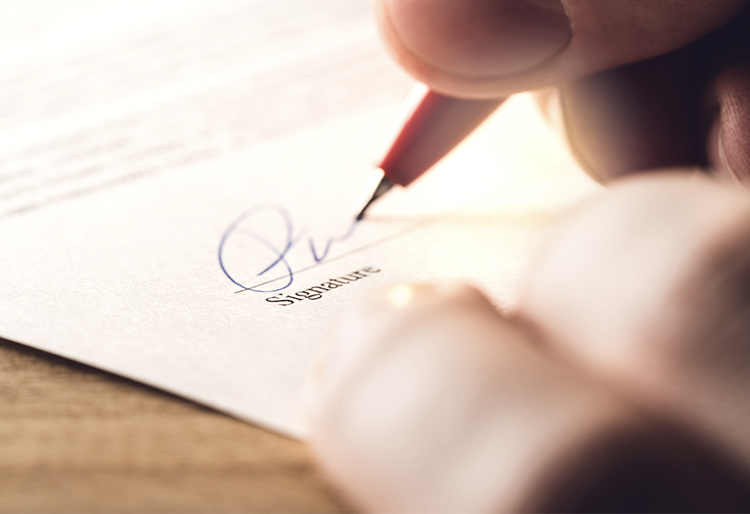 A shareholders' agreement is a legal contract, agreed to by all company shareholders, as a precautionary measure regulating the way they conduct business. It can form a basis for the procedures that should be followed should any unforeseen issues arise between your stakeholders and the company itself.